He was able to discuss how chronic pain can affect our relationships. 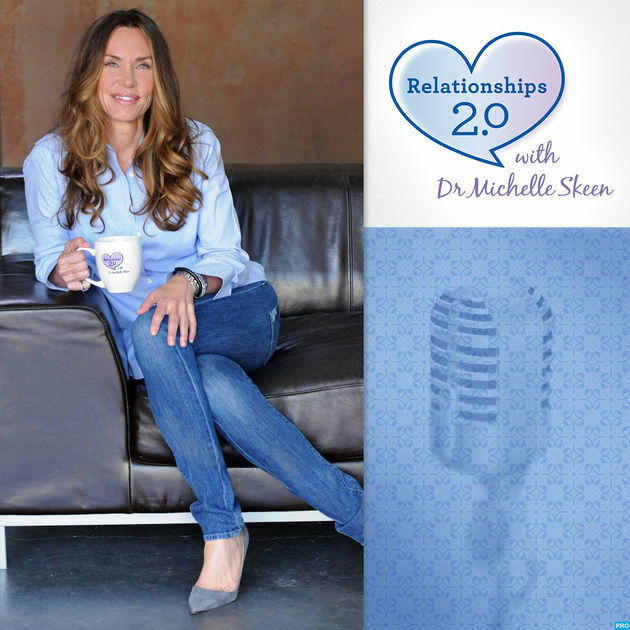 On Dr. Skeen’s radio show, she interviews guests who present their unique perspectives and expertise on topics that cover all aspects of relationships. These authors and experts offer advice for understanding ourselves and others better. Posted in Blog, Emotional Pain, In the News, Media, Pain Preparedness, Psychology, Radio, Women's Health. 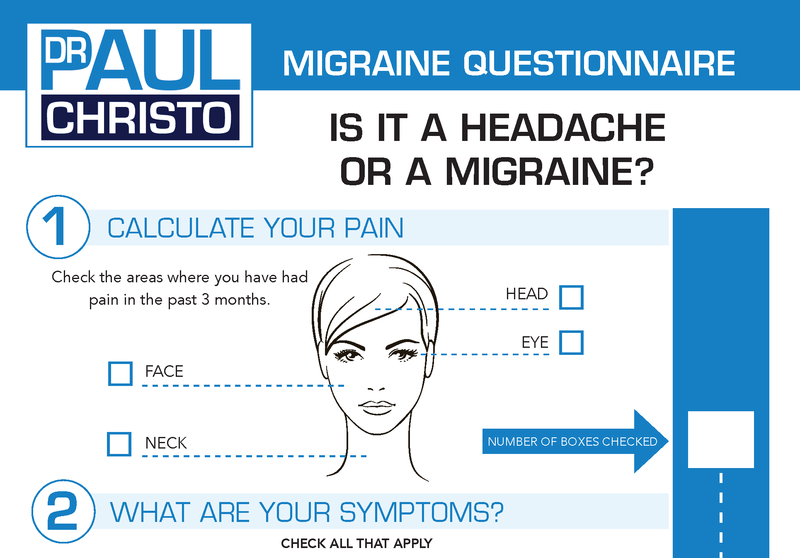 I always looking for the updates from your site and this is one of the essential discussion that how Chronic pains can affect. Thanks for the knowledge base update.